It's a rumor no more. Capcom has announced the Resident Evil 4 & Resident Evil: Code Veronica will be coming as downloadable titles to the PlayStation Network and Xbox Live. In Japan, gamers will be able to pick these games up in a collection retail disc, while those in the U.S will grab both separately. No price yet, but I'm sure it will be more than $10. 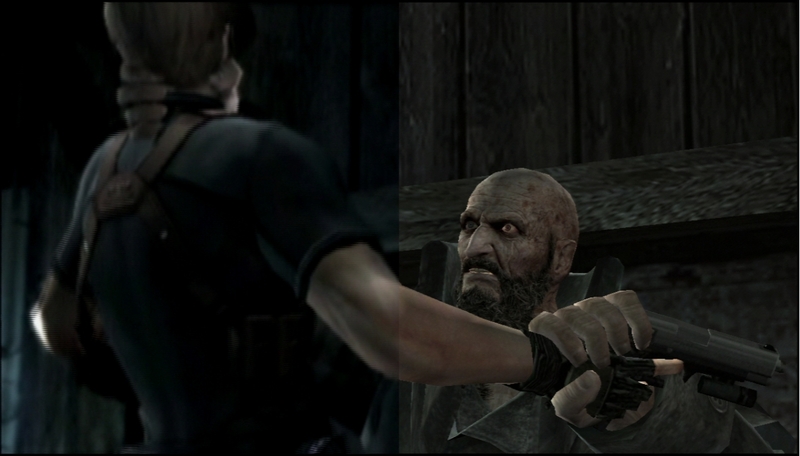 Both of these games are fantastic, with Resident Evil 4 being one of my all-time favorites. I can't wait to play that game again. Look out for these remakes in the Fall. San Mateo, CA - March 24, 2011 - To kick off the 15th anniversary of Resident Evil®, Capcom®, a leading worldwide developer and publisher of video games today announced that the highly acclaimed Resident Evil® 4 and Resident Evil Code: Veronica® X will be released as downloadable titles for the Xbox 360®video game and entertainment system from Microsoft and PlayStation®3 computer entertainment system. Scheduled for release this fall, both titles have been enhanced with upgraded visuals as they make their debut on high-definition consoles. 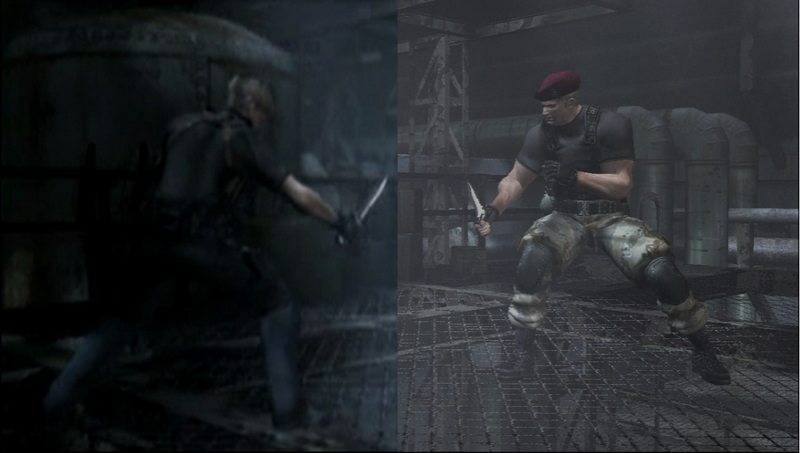 Resident Evil 4 , which received numerous "Game of the Year" awards when it debuted and currently stands as one of the best-reviewed games of all time with an incredible 96 ranking on MetaCritic, challenges you to experience it all over again with support for trophies and achievements along with the visual upgrades.